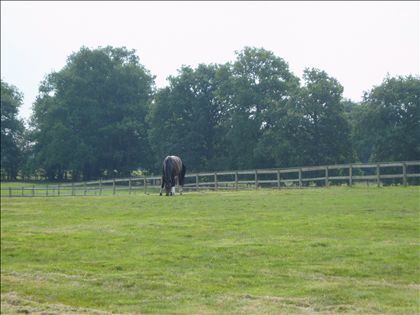 Dressage yard with excellent facilities requires a Temporary Groom to start asap. 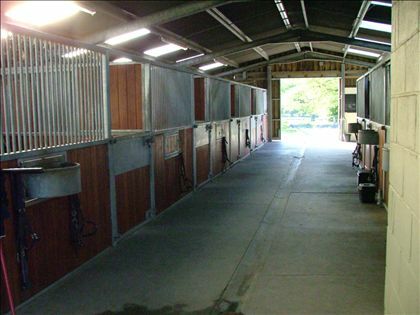 Must be a keen and efficient worker who can easily cope with 6 stabled horses. Position to cover whilst recruiting for permanent member of staff but could be extended if suitable. Applicants must provide a CV and have references available. 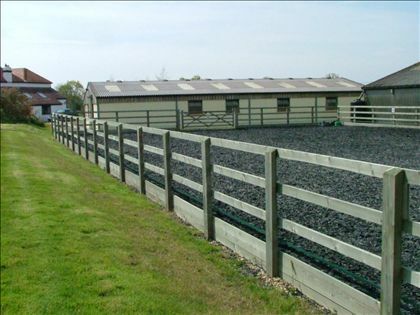 Indoor and outdoor arenas, round pen and individual turnout paddocks all conveniently located near to the stables. 24hr supervision with owners on site. 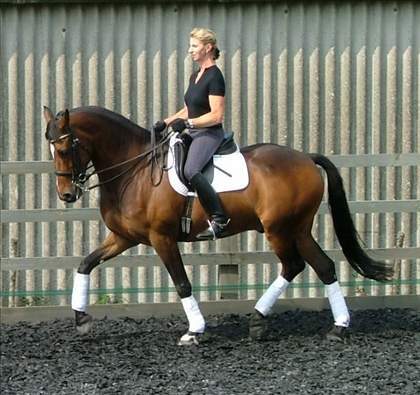 Trainer is a successful competitor and trainer winning up to Inter I level and training horses up to Grand Prix level. 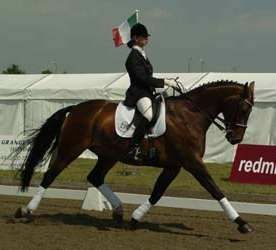 She has a vast amount of experience at home and abroad, working and training with international riders/trainers.